Upon disembarking from the ship at Livorno pier, you and your private English-speaking driver will set out on a full day Lucca and Pisa shore excursion at iconic nearby destinations. 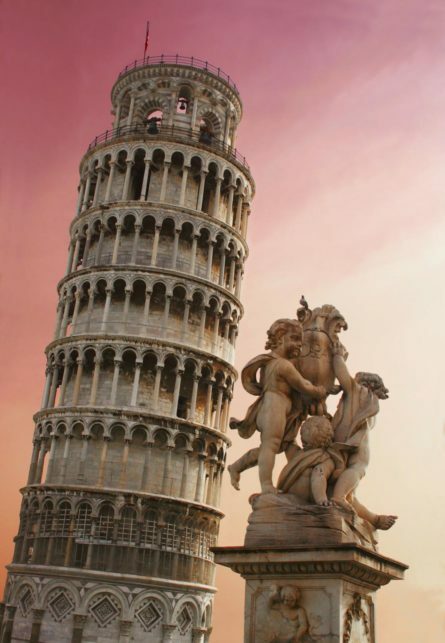 First discover Pisa, a city which was once one of the ancient maritime republics at a time when Italy was divided into independent city states. There you can explore the beautiful Square of Miracles, with its remarkable Duomo and famous Leaning Tower, which you of course will have the chance to climb. Continue to the city of Lucca to see a still perfectly preserved encompassing city wall, which you can stroll along for magnificent views. Lucca is also characterized by elegant medieval streets, lovely shops and restaurants ideal for a typical Tuscan lunch! After some free time to shop and wander, your driver will return you to your ship. Make stops in Pienza and Montepulciano, while taking in the Val’Orcia region on this full day Tuscany day trip from Rome.